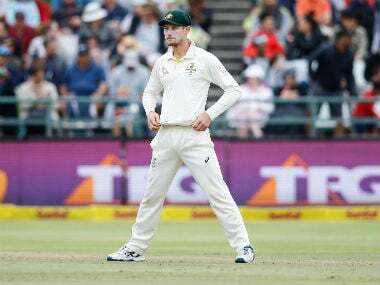 “Aiden has been knocking on the door for some time now,” Cricket South Africa national selection panel convener Linda Zondi said in a statement on Friday. Cape Town: South Africa named the uncapped duo of Andile Phehlukwayo and Aiden Markram for next week’s first test against Bangladesh in Potchefstroom, with the latter to make his debut as an opener. 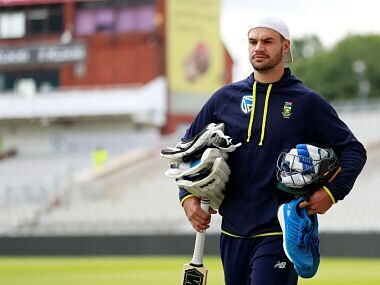 Both were part of the South Africa squad that lost 3-1 away in England earlier this year, with the 22-year-old Markram now set to be the latest to try and solve the troublesome opening position alongside Dean Elgar. The right-handed batsman, who captained South Africa to victory at the 2014 under-19 World Cup, scored 119 and 87 as skipper of the Titans in their on-going domestic four-day match against the Dolphins. 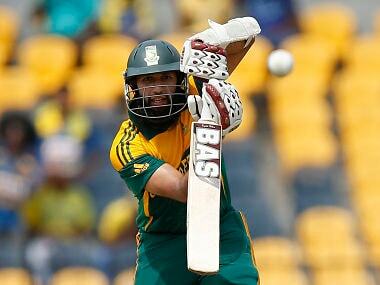 Phehlukwayo will vie with the more experienced Wayne Parnell for the all-rounder’s position, though the latter faces a fitness test with Chris Morris also ruled out with injury. South Africa are also missing seamers Dale Steyn and Vernon Philander through injury. The opening test, which starts at Senwes Park on Thursday, is the first fixture in charge for new coach Ottis Gibson. The second and final test will be played in Bloemfontein from 6-10 October.